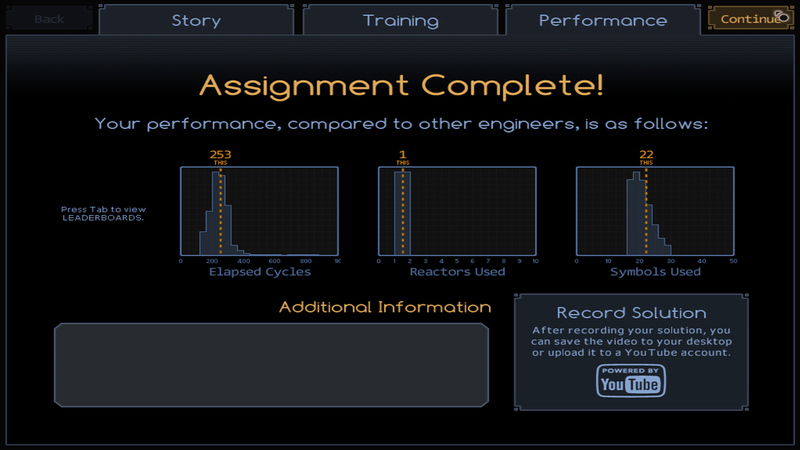 So, today I played SpaceChem, and I played it right after I woke up. Well, that's mistake number one because not all my synapses were firing right away. 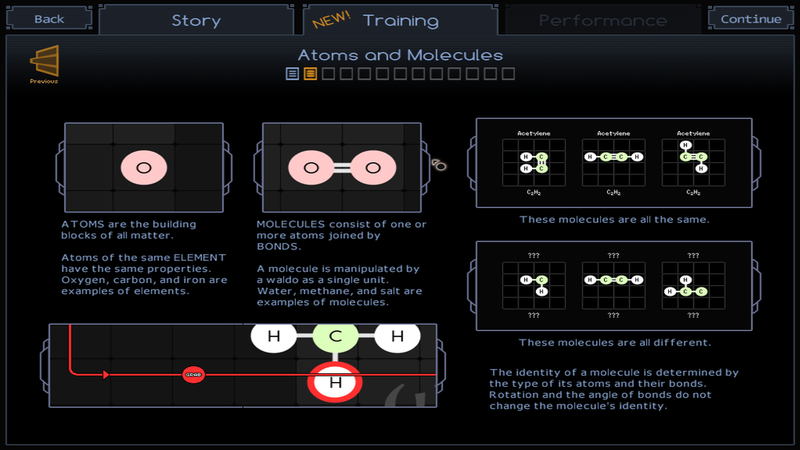 SpaceChem is a puzzle game where you are trying to get atoms (or molecules later on) into a certain part of the game board and it uses a line called a waldo to get the atoms from one place to another. 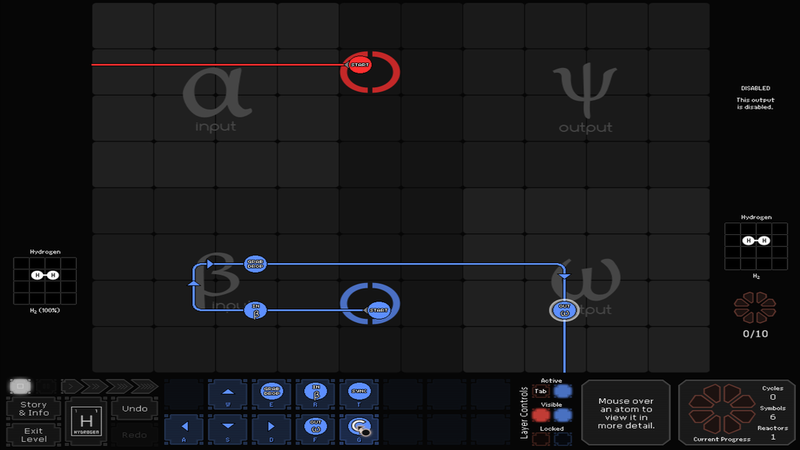 The object is to get the atoms to where they are supposed to be on the gameboard, and it's a lot more challenging than you may think. It took me a little while to kind of grasp what exactly I was doing, but once I got to it you definitely get one of those "a-ha!" moments. It's about balancing where the atoms get picked up, dropped off, you have to make sure the atoms don't collide if they are on different waldos. 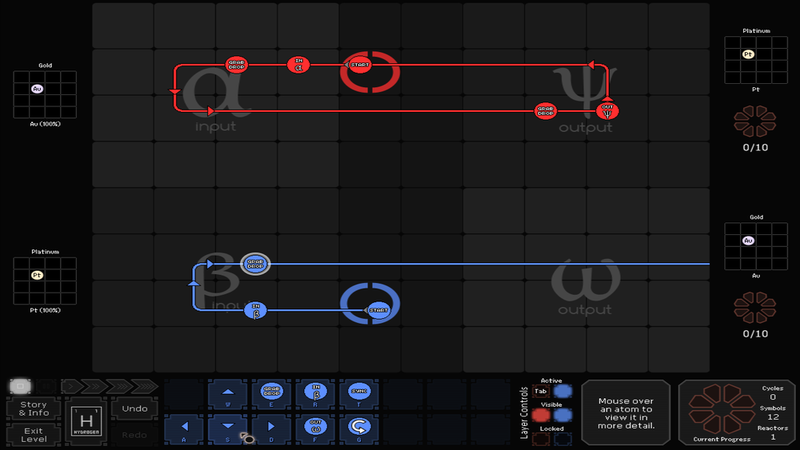 It's a fairly challenging puzzle game, but like I said, once you figure out what's going on it's definitely rewarding. 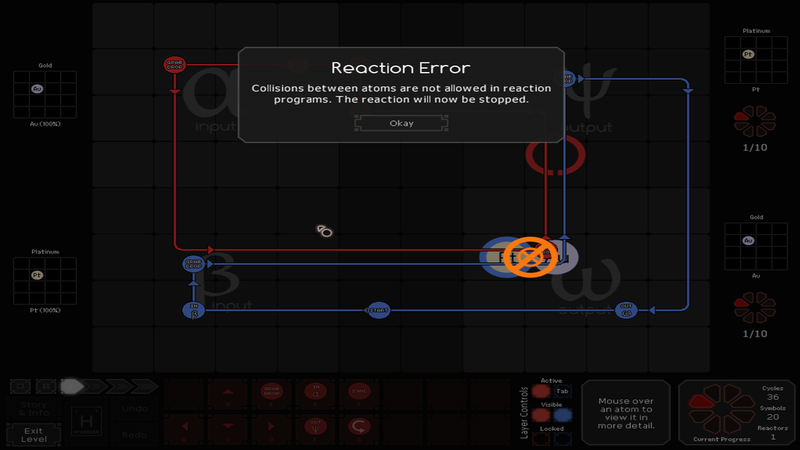 As you progress through the game, it gets even more difficult as you have to combine atoms to form molecules and then make sure those end up on the game board exactly as it's shown. There is a piece for the waldo that rotates the block, so trying to make sure to get the exact rotation and that the atoms or molecules aren't colliding and everything is a real challenge. 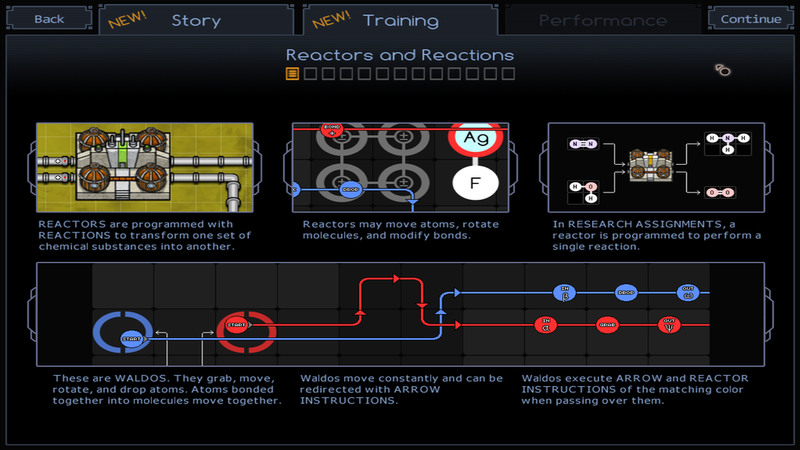 So, if you want to try a difficult, but overall rewarding indie puzzler, definitely check out some SpaceChem as I thought it was pretty rewarding once I got the hang of it! It's available right now on Steam!